Heaven is a place where the police are British, the cooks are French, the mechanics are German, the lovers are Italian and the Swiss are in charge of organization. Hell is a place where the police are German, the cooks are British, the mechanics are French, the lovers are Swiss and everything is organized by the Italians. What about you? Where do you find your MICE heaven on Earth? 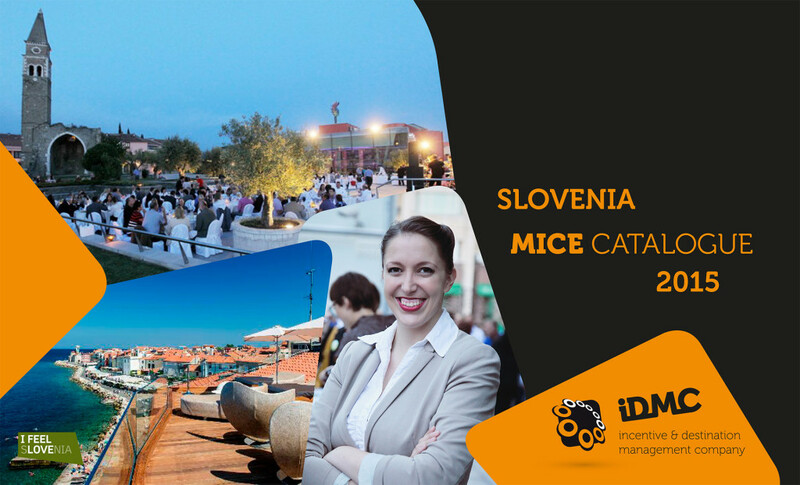 The MICE heaven is a place where Slovenians organize MICE event, of course! It is time to come clean to the world that Slovenia is in fact the pocket size MICE giant. And the best way to prove it is to check The Slovenia MICE catalogue! 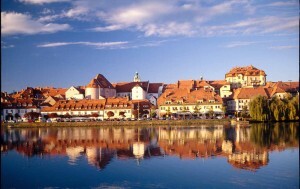 Probably you do not have time or space to go through all the advantages Slovenia has as a MICE destination. So when it comes to planning a meeting, The Slovenia MICE catalogue 2015 is the best source of information. It’s not about quantity but about quality, however… size does matter! 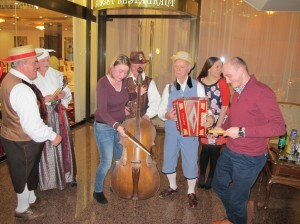 In the case of Slovenia being small is a great advantage when organizing an event! For example, thanks to its small size it is entirely possible to swim in the Adriatic in the morning, have a stroll in Ljubljana city centre in the afternoon and go night skiing in the evening. Surely you would agree this is something pretty unique within Europe. We all heard the story of underdog so many times – came out of nowhere and stole the win. Despite all the known stories the underdogs are still underestimated and a laugh stock. In my rather short career in business I was part of the team that was not considered a competition many times. Even from the student times we were seen as individuals with too much time on our hands and impossible ideas. Needless to say ideas resulted in some successful projects and shiny resumes continuing in bright careers. Analogy of underdog is specially strong in sports. A strong team does not consider a small opponent as a true challenge and then – BAM – the underdog team wins the match playing their hearts out. I expect some more similar stories to happen in Sochi at Winter Olympics 2014. Like Teja Gregorin winning bronze in Biathlon Pursuit or win of our hockey team over Slovakia and Austria – both stronger teams on paper. I would like to congratulate to a ll medalists but please don’t resent if I am a bit bias and say – go team Slovenia! And there is one more underdog I should mention. 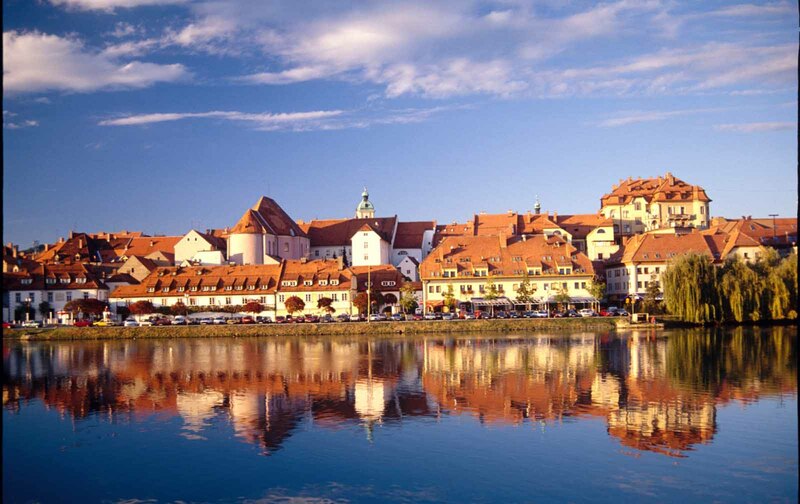 It is a great MICE destination – a small country of Slovenia. A country nobody really knows much about. Ljubljana, Bled, Maribor, Portorož and Piran does not sound like the names of the cities your friends would envy you or even know for that matter. But more and more travelers and corporate clients come to discover Slovenia. They probably feel adventurous enough and say ‘why not’. They take on a challenge to try something different and give the underdog a chance. Now you just need to come and experience it! Welcome! Sometimes it is good to be a bit privileged. I think it is a good thing and a very important one that Ljubljana is hosting South East European Exhibition for meetings, events and incentives – CONVENTA. This year’s 7th edition was my third. Not only I got a chance to meet with quite a few interesting event planners but they also got a chance to experience Ljubljana and Slovenia first-hand. The meetings on the second day were easier because everybody knew exactly how Slovenia feels like and t ey knew our words were true. Be it Conventa or EIBTM or IMEX or any other show, if you are an exhibitor it is important to stand out. Everybody comes to the show all sharp and polished, every presented destination is beautiful, charming and professional and it can offer variety of experiences for you. Those who really want to make a difference must go one step forward and not only promote the services but also promote the brand. iDMC is young dynamic and creative brand. We wanted those passing by our table had a chance to experience that. In a hall full of green and beautiful photos we kept it simple and orange. And sharing passion for events with hosted buyers made me feel like we are a ‘party-table’ – always busy and engaged in interesting meetings. All the fun we had planning and talking about future events! 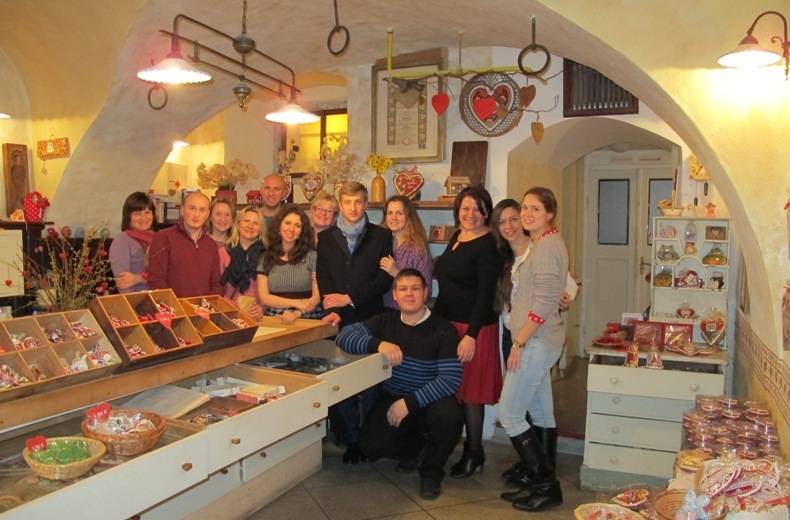 Following Conventa was our FAM tour with small group of HB’s – we like to keep it personal. We had a great group – groups like this make it all easier and fun even for us! You can see some insights in the pictures. And perhaps, dear reader, we will meet you at next year’s Conventa? There is a land that drags much attention when comes to indulging the senses. 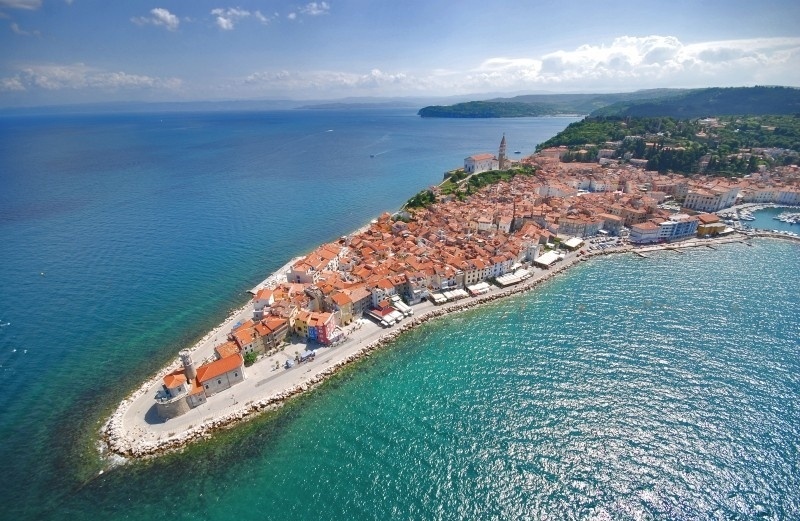 The biggest peninsula in the Adriatic is territorially shared between Italy, Slovenia and Croatia these days. Its rich history is connected to Venetian Republic, Austrian Empire, Napoleon Era, Yugoslavia, Italy, Slovenia, Croatia and much more. Each of ruled administrations gave the land some of its distinctive character. Today Istria can be a paradise for MICE industry. It offers numerous natural resources together with good hotel infrastructure for small and big meetings. 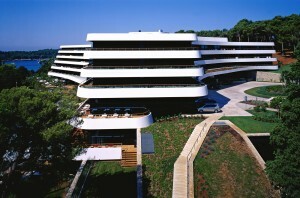 From small luxury boutique hotels to big conference facilities – Istria is the right place for your next meeting. 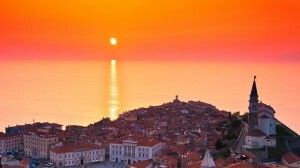 The west coast is known among sailors to be one of the coolest places in the Adriatic Sea. In relatively short distances you can find propulsing winds and serenity of Northern Adriatic. From Grado to Piran or From Rovinj to Pula, it will make you fall in love with this sport. Why not make a Regatta challenge as an incentive addition to your yearly event? The stunning sunset in not visible only from the coastline, it is even more pristine from the hinterland covered with countless little hills. This is the home of two major Istria varieties of grape Malvazija and Refošk. Almost every dish can be combined with it and this fusion is in the genes of Istrians. Wine is not the only trade mark of Istria, there is also local olive oil, Istrian prosciutto, wild asparagus, sea delicacies and more! When you see dogs in the forest, they are not lost. They are either helping hunters or searching for a king truffle! 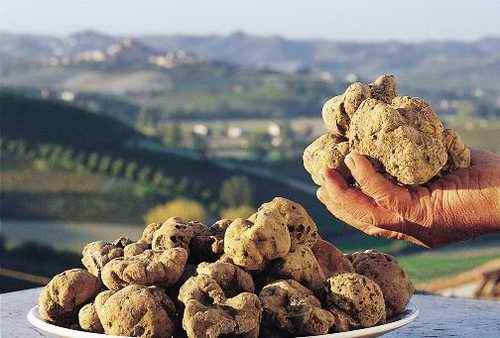 Yes, Istria is one of the lands where you can find the most appreciated White Truffle. Even the biggest one from the Guinness world record book comes from here. What is a soul without a body? 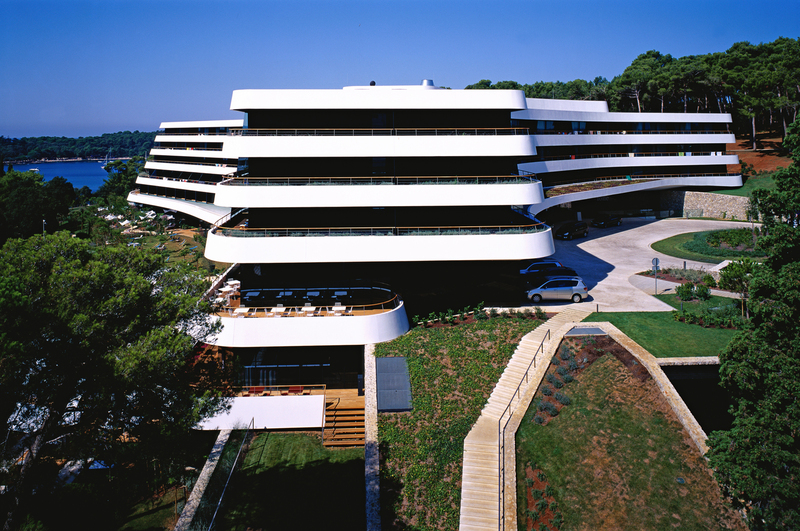 You have to take care of it and that is easy in Istria, just visit some of many themed Wellnesses and Spas. When you finish your meeting, you are invited to one of the typical Istrian inns scattered all over the peninsula to make your evening perfect. We can read about financial problems every day. But that doesn’t stop all the successful companies. They are now, more than ever, investing in their employees. To motivate them they often choose an incentive travel. 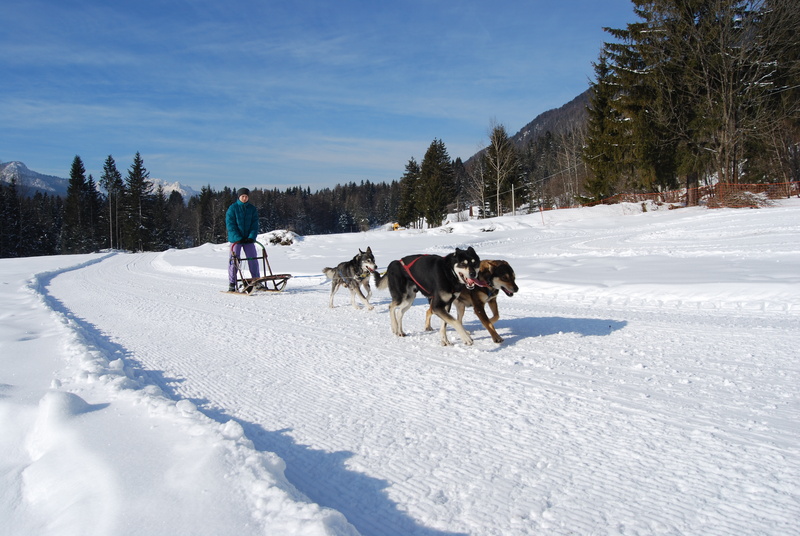 Slovenia is one of the countries that can offer a lot of versatile incentive programs. Let’s take a look at some of the key questions before organizing an incentive. Are there direct flights to my country? 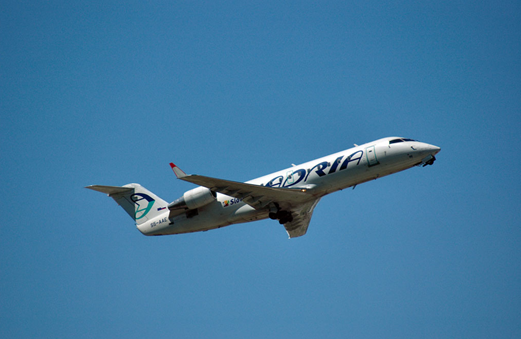 Slovenian national carrier Adria and foreign ones make sure we are directly connected to the world. What is the main feature of the country? Though small, Slovenia is diverse country with picturesque mountains, emerald rivers, vibrant cities full of culture, green forests, wine regions and even sea. What can we experience then? . Maybe experience a cultural tour through the old city center and visit a castle in capital city Ljubljana? 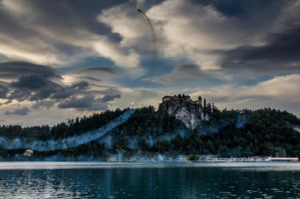 Visit Bled, a small town under the mountains with island in the middle of the lake – upgrade the experience with Airplane loop show? 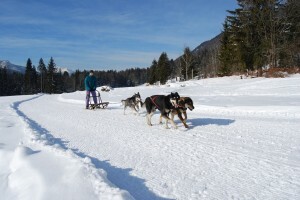 Go for a Husky dog sled ride in the mountains? Or maybe just taste some of the best wines in the wine region Goriška Brda? Rafting and canyoning on the emerald river Soča, if you want to be more active? And it doesn’t always have to be an activity, maybe only an excursion to the most attractive cave in Europe – Postojna cave? The choice is yours. Do they have guides that speak our language? In Slovenia we love languages so it’s easy to find professional guides in most of the world languages at our disposal. Above are 5 answers to key questions before organizing an incentive trip. You are very welcome to visit our web page www.idmc.eu to find new ideas.